It is a truth universally acknowledged that we all love a little Jane Austen, including us! 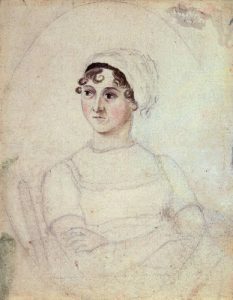 On Friday 27th October we will be hosting an evening with Jane Austen, between 6pm and 9pm. Although Gilbert White may have missed meeting his most famous literary neighbour it hasn’t stopped the museum celebrating Jane Austen’s big anniversary year. The event is part of the nation-wide Museums at Night festivities. The evening includes a late night opening of the fascinating museum with a Regency Twist. 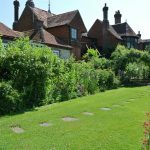 Learn more about Selborne in the time of Jane Austen, and about what connections there between these two great local writers. There will be drinks on sale and complimentary nibbles. 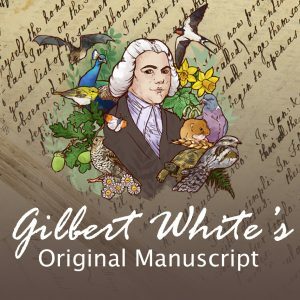 Entertainment includes readings from Austen’s novels, juvenilia and letters during the evening and a chance to discuss the connections between Gilbert White & Jane Austen.